Given a basic knowledge of how to make homemade pasta and how to deep fry, students will synthesize these methods to create cannoli. Demonstration Table set up and ready with chairs lined up close awaiting eager students. 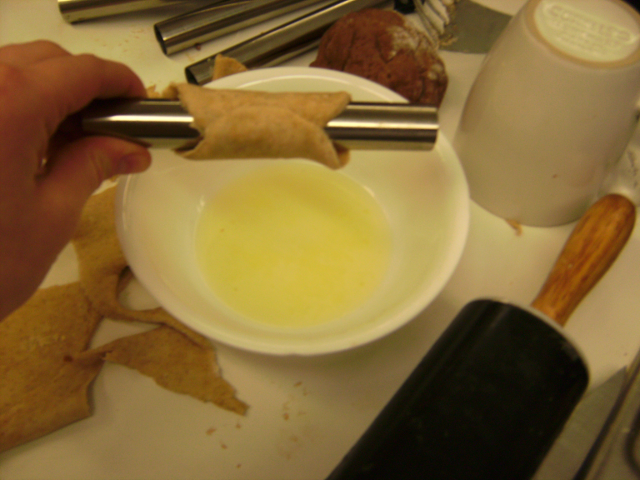 Demonstration of how to put cannoli dough on to cannoli tubes as well as how to fry and remove tubes. History of cannoli and other interesting facts. Note: I recommend that the dough and filling be made ahead of time if possible the day before. If you have a rotating block schedule the dough and filling will keep just fine for about a week. Lab: Give the students the recipe to prepare Cannoli. 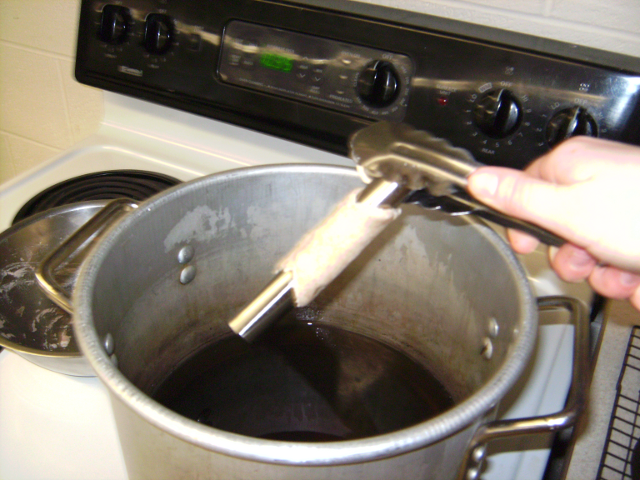 Note: This recipe is one that I created after much experimenting due to a “zero tolerance” alcohol policy that does not allow us to use any form of alcohol in our recipes. That being said, the shells taste good but may not taste as authentic as one might like. My goal was for the students to be able to learn the process more than the taste.